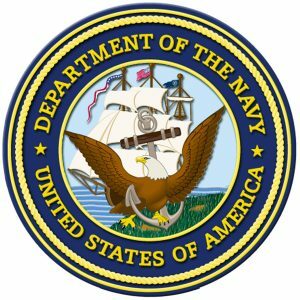 The Department of the Navy is asking for nominations for their Distinguished Bank of the Year award. The Assistant Secretary of the Navy (Financial Management and Comptroller) recognizes on-base FIs that provided extraordinary service and support to commands and their personnel. This recognition is based on recommendations submitted by the installation commander.